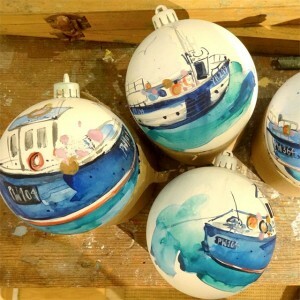 From us to you this Christmas: The ultimate Cornish gift guide. 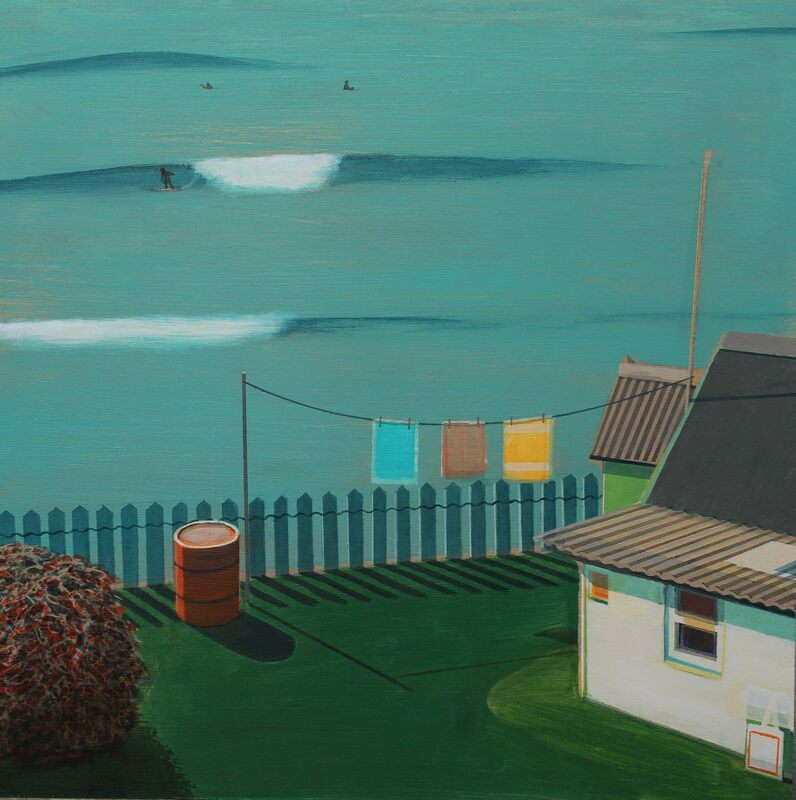 Katie Childs is based at her Cliffside Gallery in Port Isaac. As well as beautiful original paintings and prints, she has a range of giftware, including cushions, bags, lamps, greetings cards, and these stunning hand-painted Christmas baubles. The gallery is open to visitors, or you can shop online. 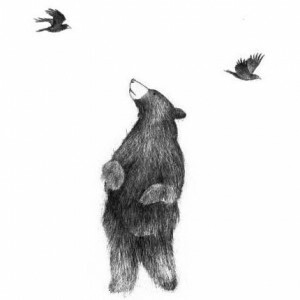 We love Esther Connon‘s illustrations of bears and lions, which adorn storyboards, badges, mugs, greetings cards and handmade books. Her framed prints make beautiful gifts for adults and children alike. Esther is based at Krowji Studio in Redruth, and you can buy from her website: estherconnon.co.uk. Pop in to Krowji Open Studios and explore Cornwall’s largest creative hub. Visit artists (including Alasdair Lindsay, pictured) ceramicists, jewellery makers, textile artists, designers and more. Following an open evening on 2 December, the studios will be open to the public on 3 and 4 December. 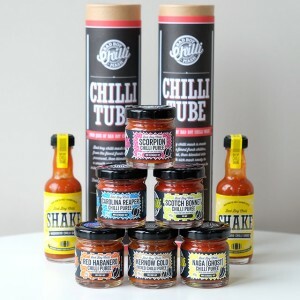 These Bad Boy chilli tubes should warm you up, filled with four jars of super hot chilli mash, including award-winning Scotch Bonnet and Red Habanero chilli purées. 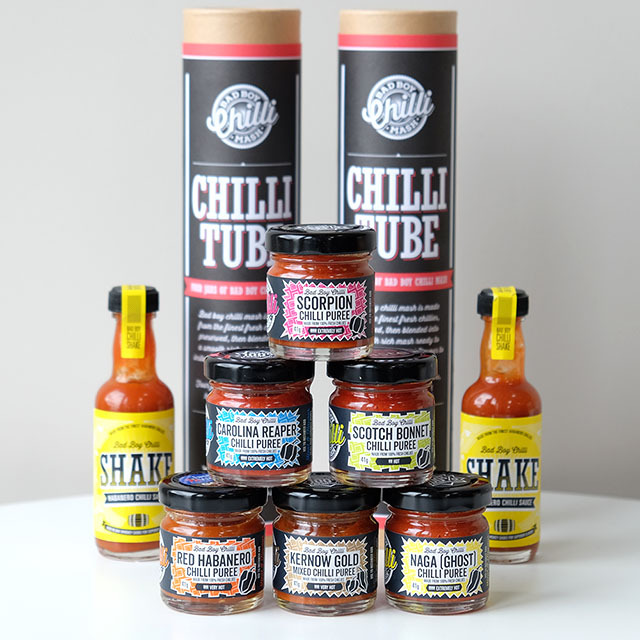 They’re all made in Cornwall, and are ideal for pepping up savoury dishes, or try adding to brownies for the ultimate chocolate chilli brownies. Priced at £15, available in stockists across Cornwall, and also online. 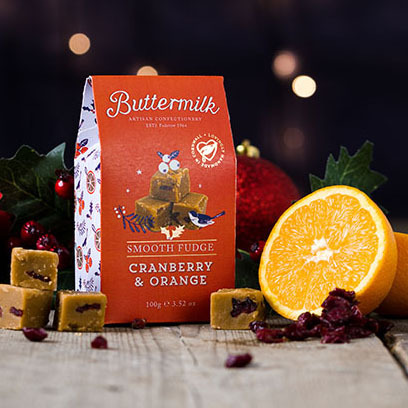 Buttermilk’s new festive fudge flavours are guaranteed to hit the spot. Try Cranberry & Orange, Mince Pie or Irish Cream. 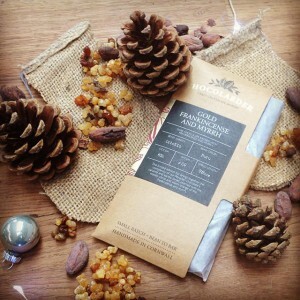 For a super-indulgent gift, treat somebody to The Full Monty (£60 worth of fudge in a jute bag). Or buy a selection of “cut & serve” fudge bars as an alternative to a cheeseboard. Available online and from the Buttermilk shops in Port Isaac and Padstow. 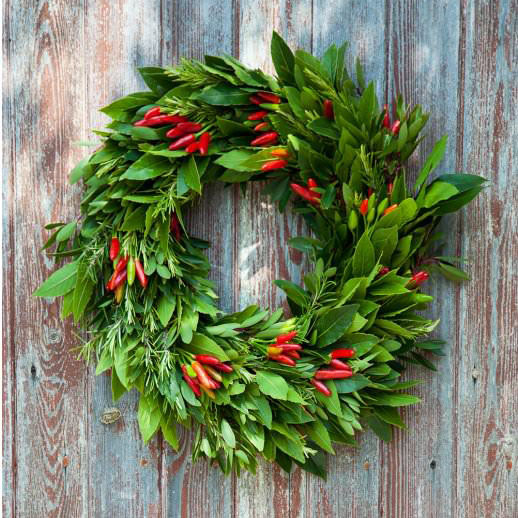 This 18″ edible chilli wreath from Tregothnan would look equally good adorning your front door or as a centrepiece on your dining table. 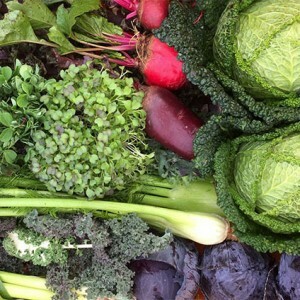 And as it starts to dry, you can incorporate the ingredients in your cooking. £50, available online. The Tregothnan Christmas tree field is now open, and is a gorgeous spot to go and choose your perfect pine. Other gifts include Cornish tea, honey and plants. In our house it’s not Christmas without an advent candle, and the inevitable forgetfulness leading to it burning all the way down to 15th on the first day. St Eval Candles have some gorgeous advent candles in ivory and red. 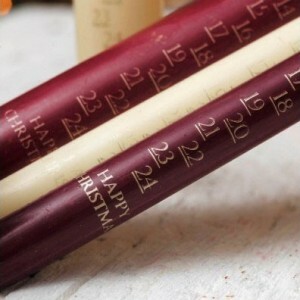 £3.40/£8.30 for small/large advent candles. Available online. Also available are sets of smart dinner candles, in gorgeous colours such as Bedruthan Blue, Atlantic Green and Christmas Charcoal. £6.50 for six. 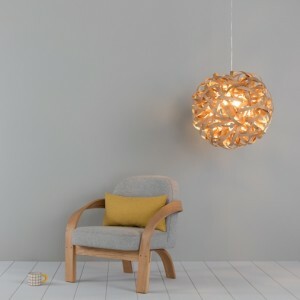 Tom Raffield‘s contemporary steam-bent wooden furniture and lights are simply stunning. Each piece is crafted in Tom’s workshop near Helston, which you may have seen on Grand Designs recently. 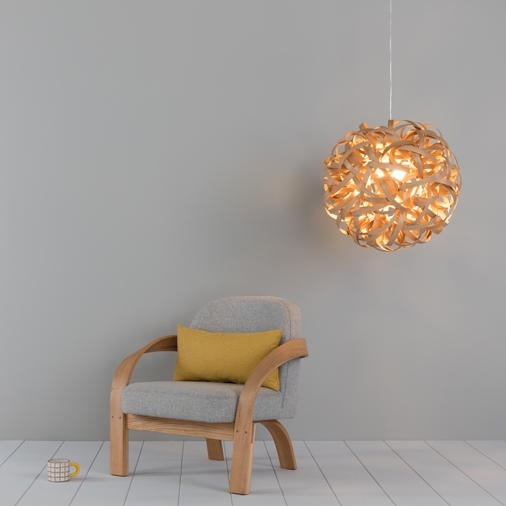 We particularly love the Arbor Arm Chair in oak (£1250) and No 1 Pendant in ash (£575), oak (£595) or walnut (£615). Many pieces are available in shops across Cornwall and the UK; for the complete range visit Tom’s website. 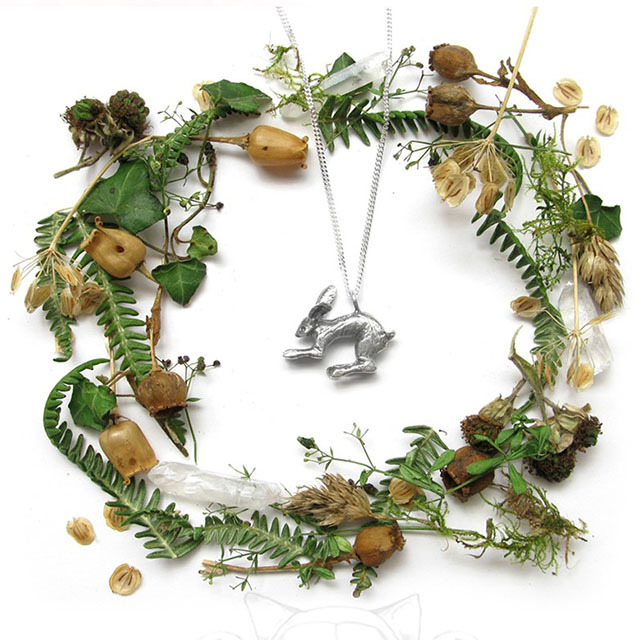 Bloody Mary Metal‘s innovative jewellery is just gorgeous, and we love this little sterling silver Hallow Hare. It measures 2cm across, hangs on a 20″ diamond cut chain, and is priced at £60. Check out BMM’s website for their full range, which includes everything from bespoke wedding bands to flamingo pendants and pistol cufflinks. The shop in Ruan High Lanes is open Monday to Friday, for more information click here. Another firm favourite in the Barefoot office is Syrup and Salt’s customised jewellery. These bracelets are available from £18, and can be customised as you wish, with colourful velvet ribbons and leather cord. 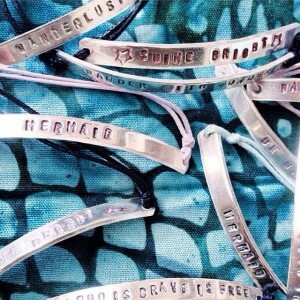 Order by 15 December and your bracelets will be stamped with personalised messages in time for Christmas. Contact Kato by email or via her Facebook page. Cornish based knitwear brand Picaloulou produces luxury children’s knitwear from natural yarns. There are blissfully soft baby blankets, booties and mitts, and cosy hats, scarves, jumpers and cardigans – all items are machine-washable too. 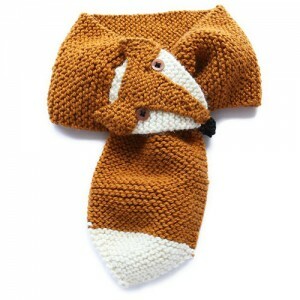 The pictured fox scarf is £30 and is also available in rabbit, hedgehog and squirrel designs. Matching mittens are available too. Cornish brand Finisterre’s technical clothing is superb; it will keep you warm/dry/cool whilst looking gorgeous. Hats, socks and marino undies make great gifts. And if you’re feeling generous, check out the jackets and down-filled gilets. Pictured is the rather lovely super soft yellow alpaca cardi, £95. Available from their stores and also online. Block Design‘s perpetual calendar is available in various colours and makes a smart addition to any desk. £18, available online. 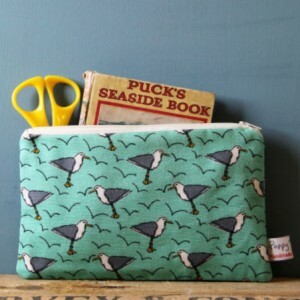 Based in St Germans, the company also produces colourful stylish peg boards and home accessories. We want them all! 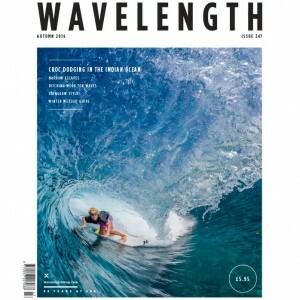 2016 saw Wavelength’s 35th anniversary and the magazine’s pages are filled with stunning images, travel features and news from the world of surfing. 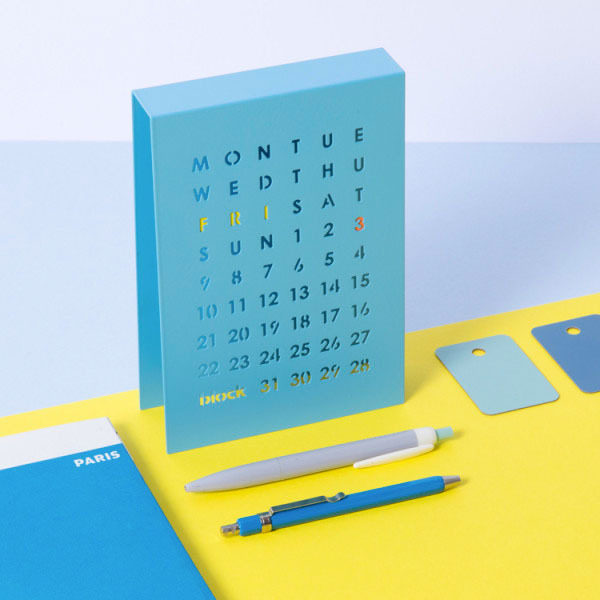 A gift subscription costs £35 and at the moment subscribers receive a free 2017 calendar too. Poppy Treffry is a textile designer, with a range of gorgeous gifts and colourful accessories made in her workshop in Penzance. Just one of Chocolarder’s many mouthwatering flavours, but very appropriate at this time of year, is Gold, Frankincense and Myrrh. £5.75, complete with edible gold leaf. The company is a “bean to bar” producer; the beans arrive in Falmouth direct from the growers on sailing ships, resulting in an ultra low carbon footprint. The fantastic Cornwall Christmas Box scheme provides “Christmas dinner in a box” for Cornish families in need. Get together with friends, family or colleagues to fill a box and take to your nearest collection point. For full details of what to include, and a list of collection points visit their website. 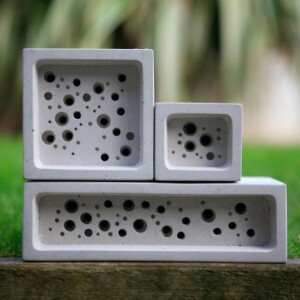 These award-winning bee bricks are made by Green & Blue in their Cornish studio to provide a safe habitat for solitary bees. They can be used as standalone, decorative “bee hotels” or in place of a standard brick in construction. Prices start at £18.75 for the small bee block (top right), available from selected stockists and online. Treat a friend to a voucher for a day course at Padstow Kitchen Garden, where they will learn how to establish their own kitchen garden. This course is for gardeners of all abilities – no previous experience is required – and will be tailored to suit the participants’ requirements. Refreshments and lunch are also included. 2107 dates are Sat 24 June, Thurs 20 July and Wed 23 August, £65 per person. Book via the website. 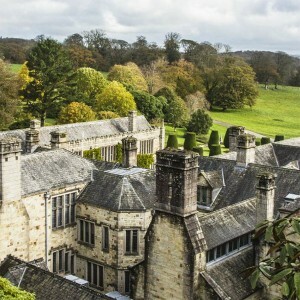 If you like to get out and about, why not sign up for National Trust membership? You’ll get unlimited entry and free parking at all National Trust properties and car parks across Cornwall, and the rest of the UK. Annual membership starts at £31.50 for under 25’s, £63 for adults, and £111 for a family of two adults and up to five children. Plus, they are currently offering a free pair of binoculars when you pay by Direct Debit. Last but not least, don’t forget your furry best friend. 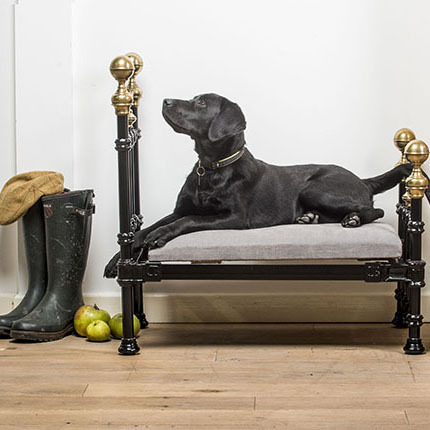 The Cornish Bed Co. is now producing luxurious hand cast four poster dog beds. Available in the same 11 designs as their human beds, and in a choice of finishes, prices start at £895. The beds and mattresses are custom made to fit your dog, and range in size to suit a Jack Russell or Great Dane. Visit The Cornish Bed Company’s website for full details.